In this category we feature the best home improvement tips, information and do-it-yourself ideas to help make your home a little better. Found 58 blog entries about Edmonton Home Improvement Tips. 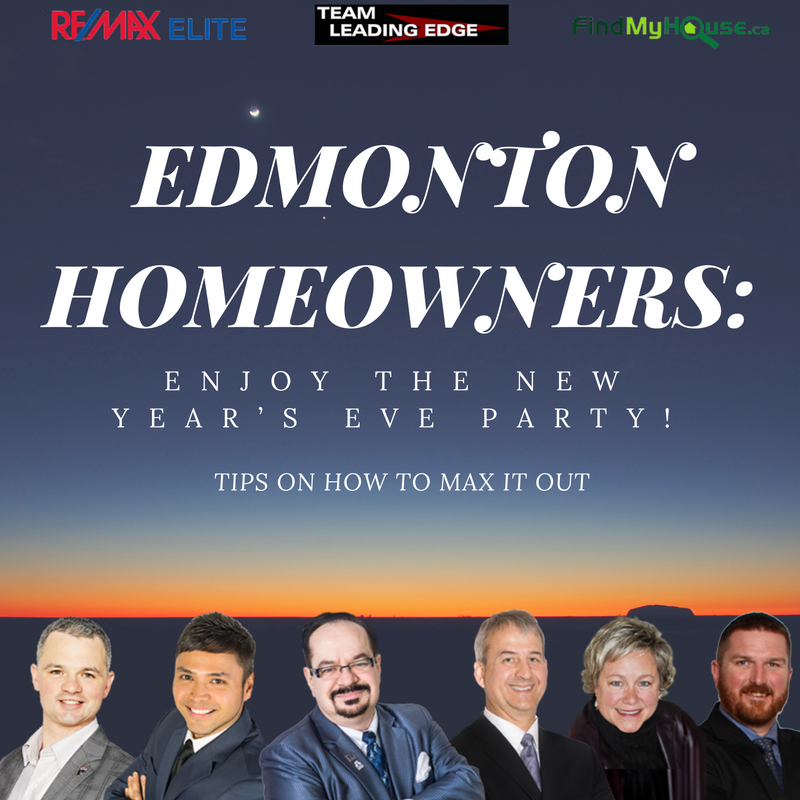 EDMONTON HOMEOWNERS: ENJOY THE NEW YEAR’S EVE PARTY! Thursday, December 29th, 2016 at 7:08am. We’re finally going to say goodbye to 2016 and hello to 2017! A new chapter in our lives shall begin! Today, Team Leading Edge shares some ideas on how to max out the fun on your New Year’s Eve party. 1. Cook your own food! This will be fun. Cost-wise, experience tells us that restaurant/fast-food prices shoot up on New Year’s Eve. Try choosing a meal that everybody loves but you aren’t able to cook often; lobster + baby back ribs. Yum! 2. Sweet treats should be enjoyable. Think: Candy, cookie, pastry, ice cream! Prepare something that everybody can munch on all throughout New Year’s Eve. 3. Don’t forget about the drinks. Wednesday, December 21st, 2016 at 8:43am. Wednesday, December 21st, 2016 at 5:44am. Wednesday, December 21st, 2016 at 2:37am. One of the best things about the real estate industry is that we get to work with a lot of nice people as well help people move. 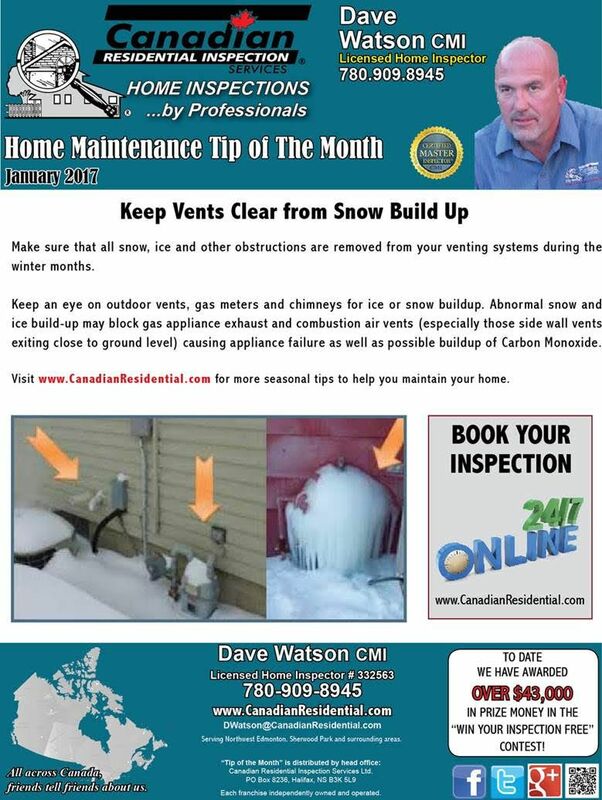 Home inspectors are some of those people, and Dave Watson is (in our estimation) one of those nice people. Dave has put together some home maintenance tips below in a handy graphic. We hope that you find it useful. Merry Christmas to Dave and the rest of the nice people that we get to work with each day. Wednesday, December 14th, 2016 at 9:57am. Here's a timely checklist for you this winter to avoid those nasty home-maintenance related headache! Ouch! Thursday, November 10th, 2016 at 6:26am. Here’s a fun look at how home renovations can add up value to your property and just how much money you can win back once you’re done with it. 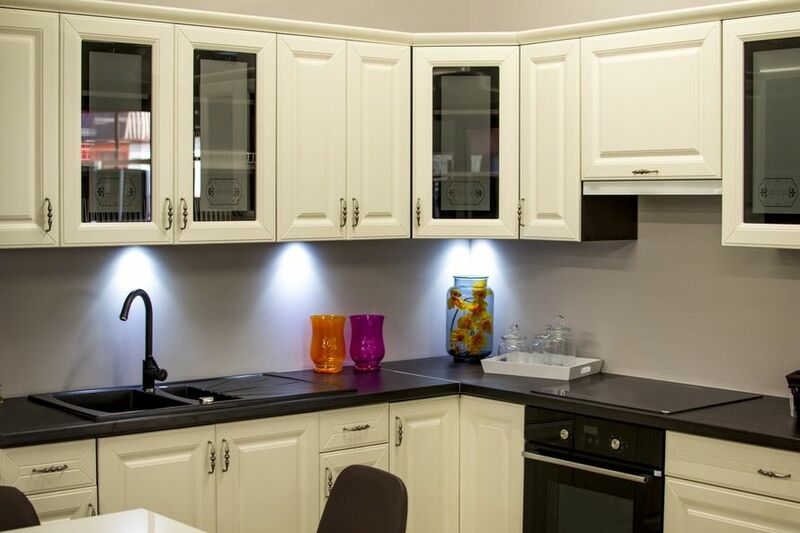 55% to 110% is your expected ROI for a good kitchen remodeling. Main rule of thumb here is to not make the remodeling extravagant or exaggerated. 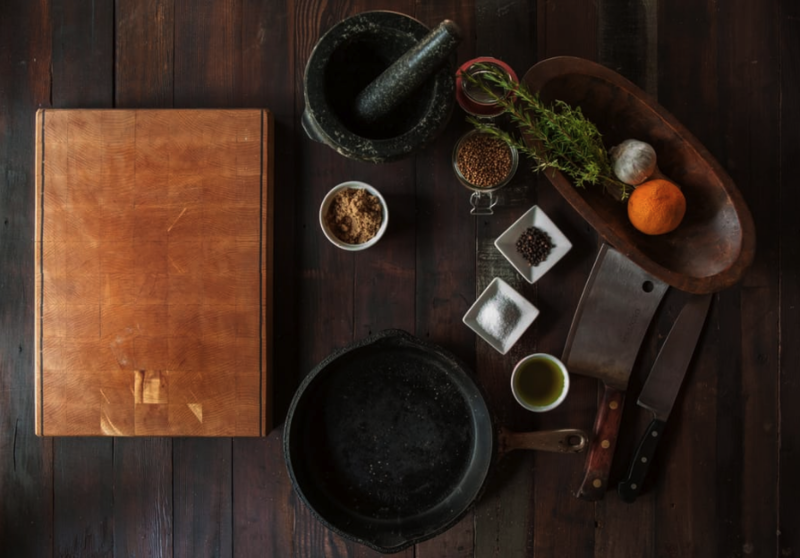 We know the kitchen is one of the most loved parts of the house but an over the top renovation will do more harm than good. 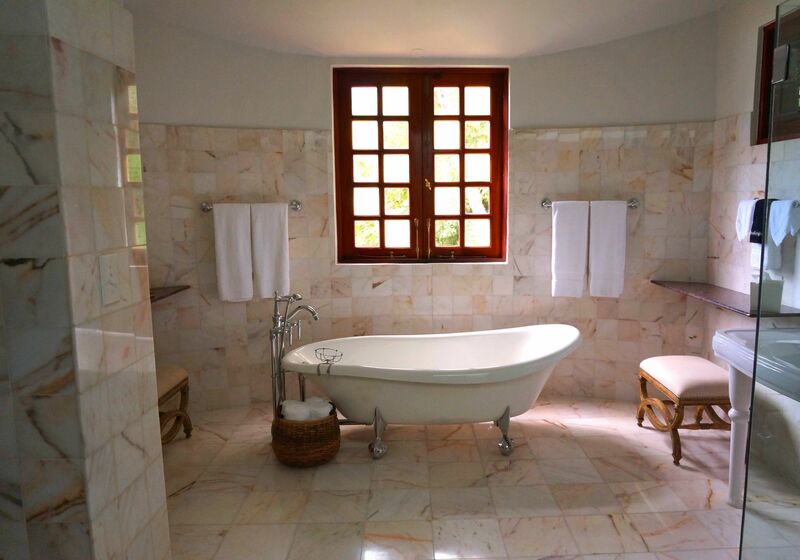 An additional toilet and bath for an original 1 t & b property can return 70% to 120% from the original cost of labor and construction. That’s a hefty sum if you manage to properly pull it off. 3. INCREASING THE FLOOR AREA: Approx. Sunday, October 30th, 2016 at 7:37am. 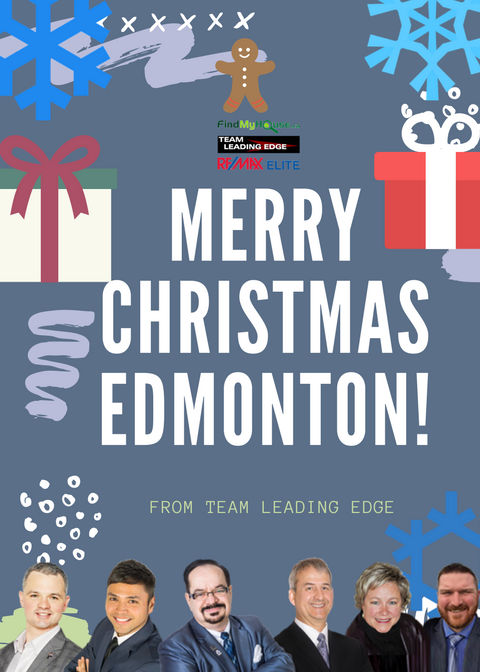 It's the time of the month again where Team Leading Edge features some fascinating tech to make your Edmonton smarter. We love the guys at Product Hunt for letting us know of these amazing trends. Today, we focus the the tech spotlight on your plants and out of a long list of new tech, we picked 4 that can help improve your home and help make gardening more exciting. Yup! Captain Planet will be very proud of you! Thursday, October 27th, 2016 at 5:47am. Here's a quick one this Thursday. 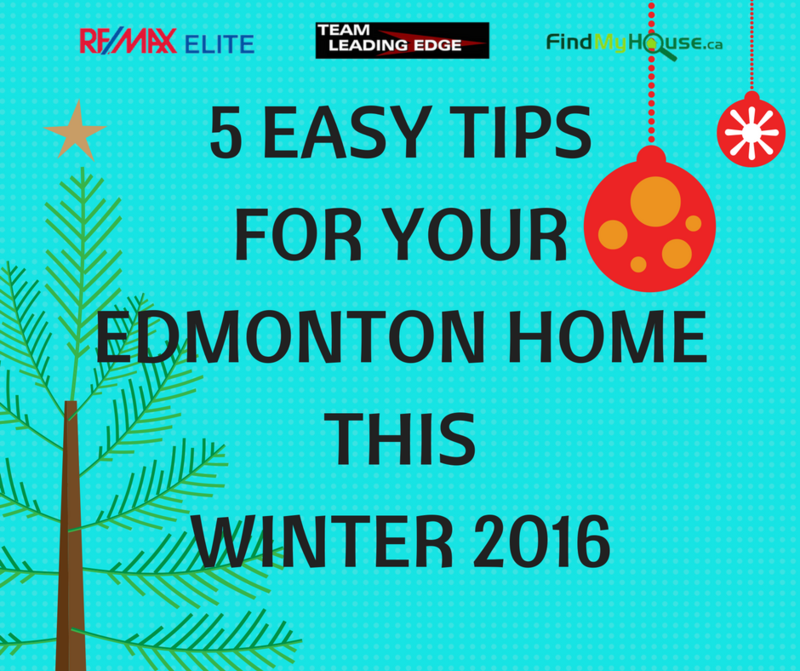 Prepare your home for the harsh winter with these 5 easy tips! 1. In order to scatter the heat in your Edmonton home during the winter months, make your ceiling fan run clockwise at low speed. 2. To save at least 7% on your heating expense, set your water heater to 120 degrees as your default setting. 3. Uninsulated windows are responsible for up to 25% of your home's heat loss. Prevent this by simply reglazing it. 4. Avoid ice damming and gutter blockage by removing dirt and debris on your gutters. Dirt block on your gutter is one of the major causes of leaks! 5. 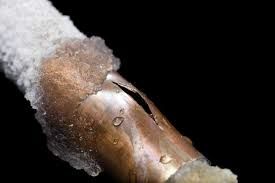 Prevent busted pipes by cutting the water supply of your exterior faucets. Friday, October 7th, 2016 at 9:22am. 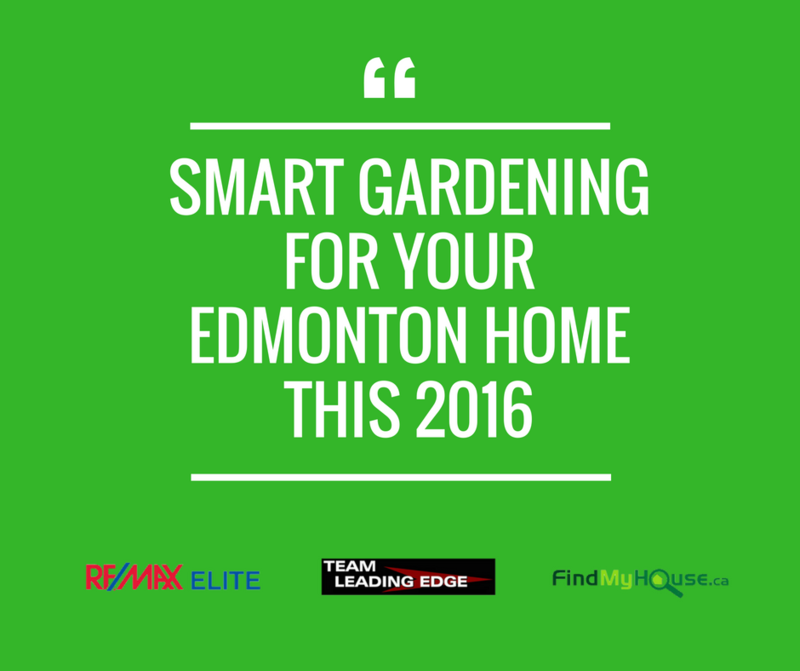 Check out these amazing tricks to improve the look of your Edmonton home. These are simple stuff that you can do before the holidays! Ready? Place your drapes near the ceiling to provide the illusion of having big windows. 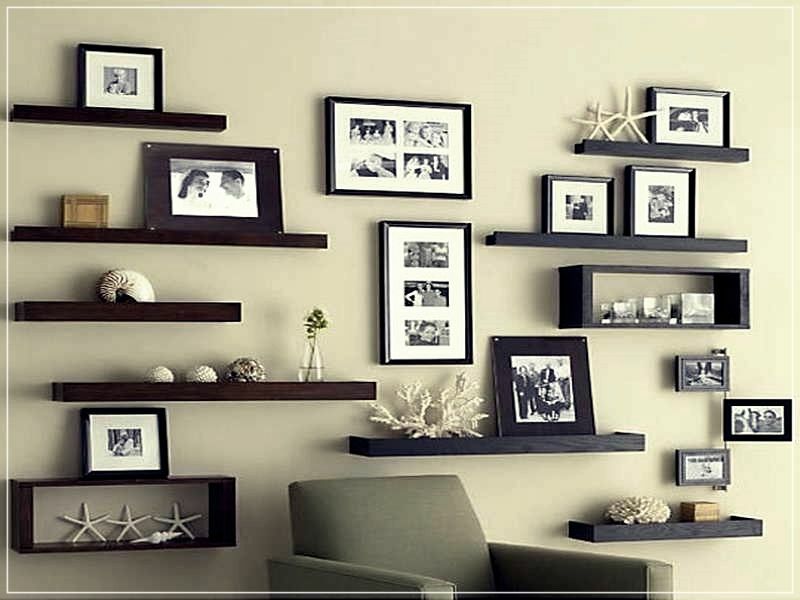 It will make a small room look big! 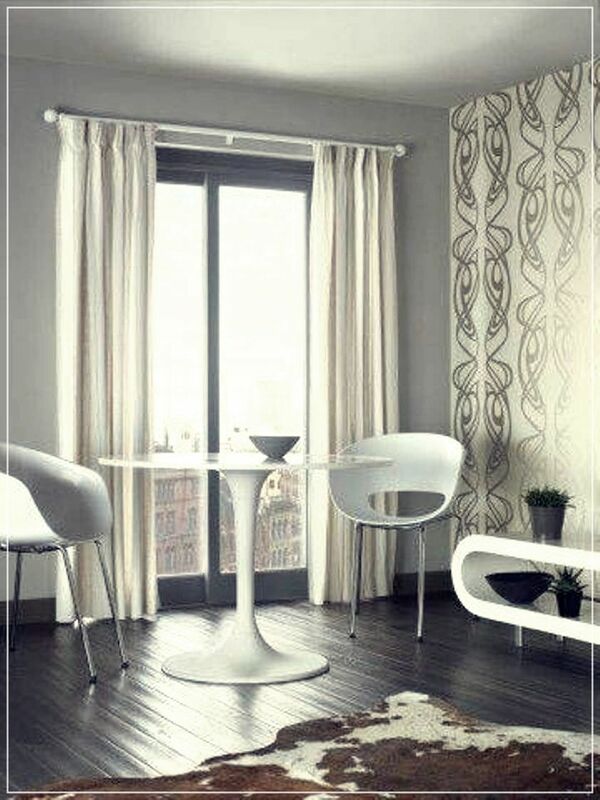 A great way to maximize space is to place a long table along the wall of your living area. 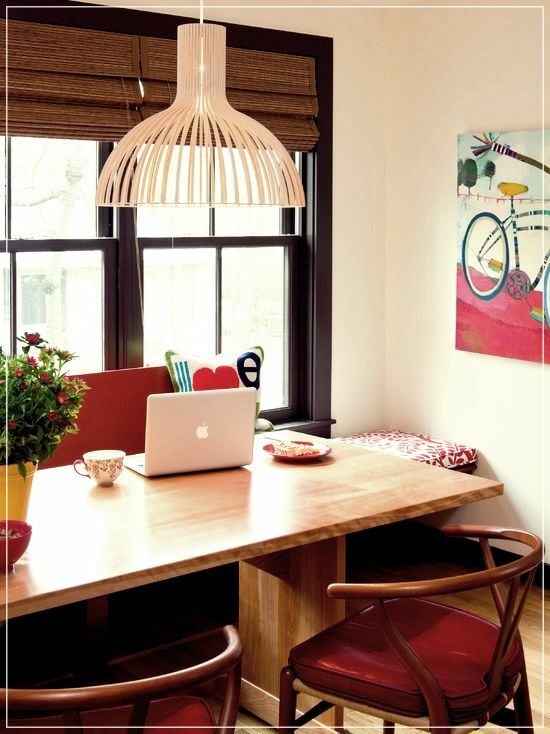 This can then be used as a space for your home office or a bar and even a food counter when you throw parties.